How Is Trousers Business Performing Globally? Japan-based fast-fashion retail brand Uniqlo, owned by Fast Retailing, has opened its largest ever flagship store in Southeast Asia. It is also the lable’s sixth-largest out of over 2,000 internationally. Spread over 4,100 square metres of space and spanning two floors, the store has a 360-degree LED screen and rotating mannequins, wearing garments from the ‘Our Future is Here’ range. The store, based in Manila, the capital of the Philippines, is the brand’s 15th global flagship store in the 11 markets it operates in. “Our global flagship stores are designed as showcases to the world, displaying the very best that the brand has to offer. Uniqlo Manila is an important example of our commitment to Southeast Asia. 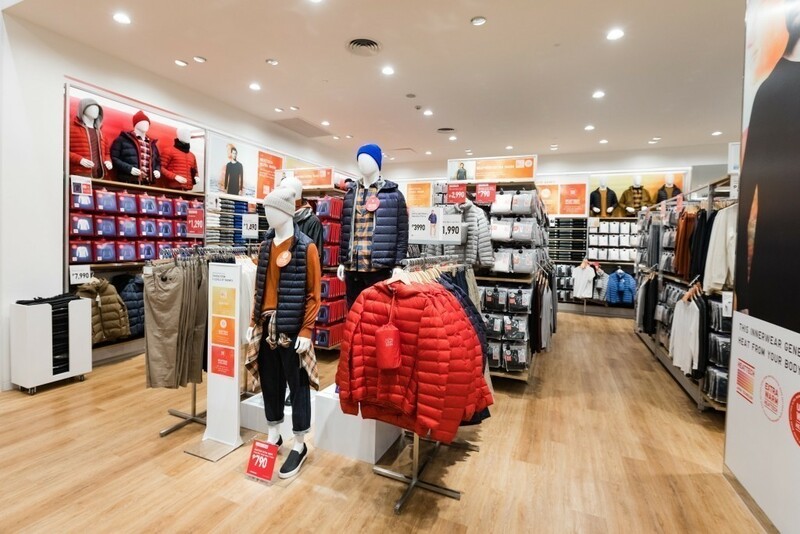 It is one of the largest Uniqlo stores in the world and is a big step forward in continued Uniqlo growth in the region and globally,” said Satoshi Hatase, CEO of Uniqlo Southeast Asia and Oceania. The all-new space features the comprehensive LifeWear lines for men and women and a large section for kids as well. It also has a tech wear space that features AIRism and HEATTEACH collections by Uniqlo. Also, Uniqlo UT Jump 50th, MAGIC FOR ALL (a collaboration with The Walt Disney company), and Smart Travel collections are up for grabs. A video game space has also been added for visitors to try out the forthcoming Jump Force video game by BANDAI NAMCO Entertainment while shopping Uniqlo clothing. Not only this, an open-air lounge on the terrace that has furniture by designer Kenneth Cobonpue is also a fascinating feature for the shoppers. ITMA 2019: French Textile Machinery Manufacturers offering hardware, software and services. Which Giant Group is pulling fashion Brands from e-commerce? Phillips-Van Heusen Corporation’s Ethical Pretentions and the Workplace Reality? What Are The Key Areas To Focus For Apparel Export Growth?